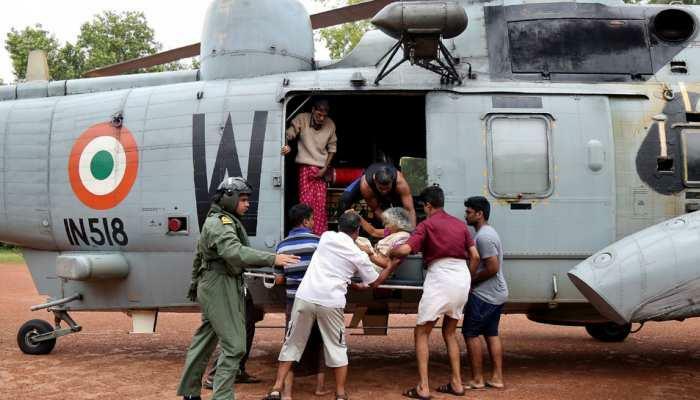 The Indian Navy called off its 14-day long rescue operations named ‘Operation Madad’ in Kerala’s flood-hit areas on Wednesday. Ministry of Defence said in a press release that as floodwaters "receded and no more requests for rescue were received", Operation Madad has been called off. Under this rescue operation, a total of 16,005 people have been rescued so far. The Operation Madad was launched on 9th August after the heavy rainfall in Kerala which caused a flood in the state. Because of this natural disaster in the state, around 357 have lost their lives while over 16,000 people have been rescued. 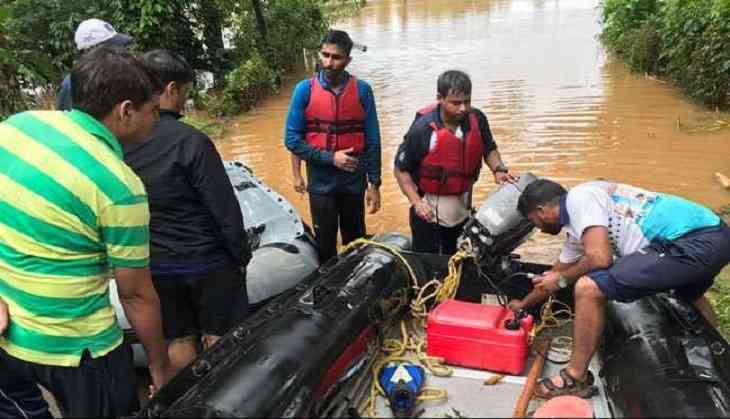 Indian Army, Indian Navy and National Disaster Response Force (NDRF) and volunteers, including fishermen, all have been deployed for the rescue operations in the state. All possible help have been providing to the stranded people in the state. Moreover, two ships of the Western Naval Command, INS Mysore and INS Mumbai, also arrived at Kochi with relief material. According to the reports, the operations at Kochi airport will also begin on 29th August, instead of 26th August. However, the airport was non-funational over a week due to the heavy downpour.